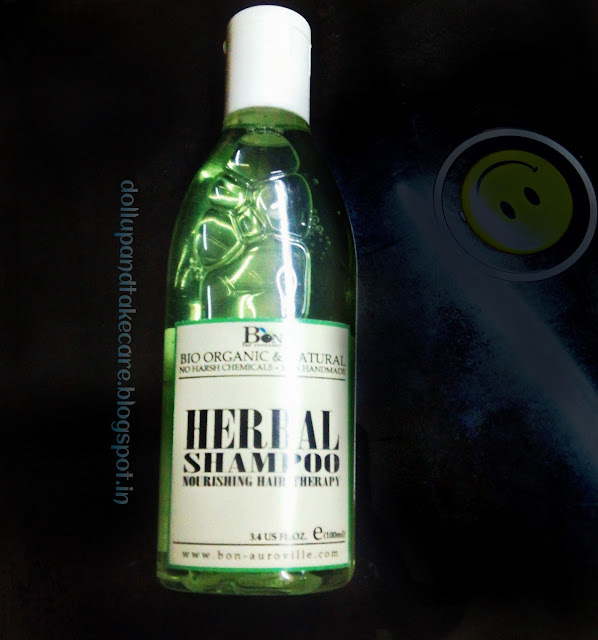 preffer to stick.A Herbal Shampoo is a total feel safe thing to pamper your hair. is free of chemicals and preservatives. 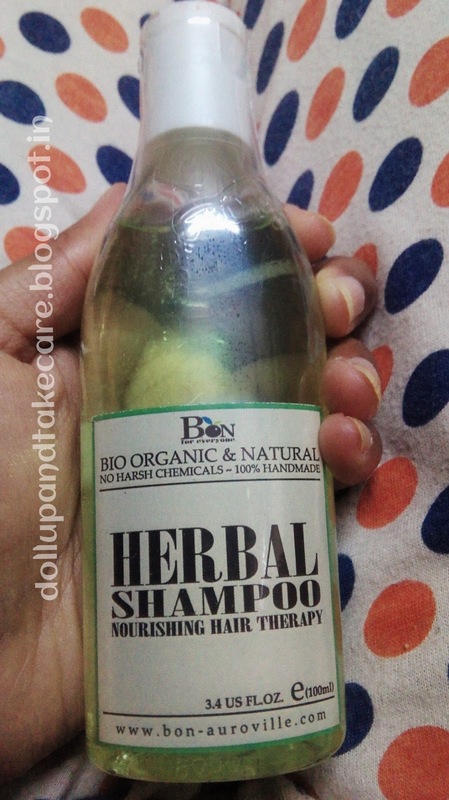 100% Handmade Shampoo. 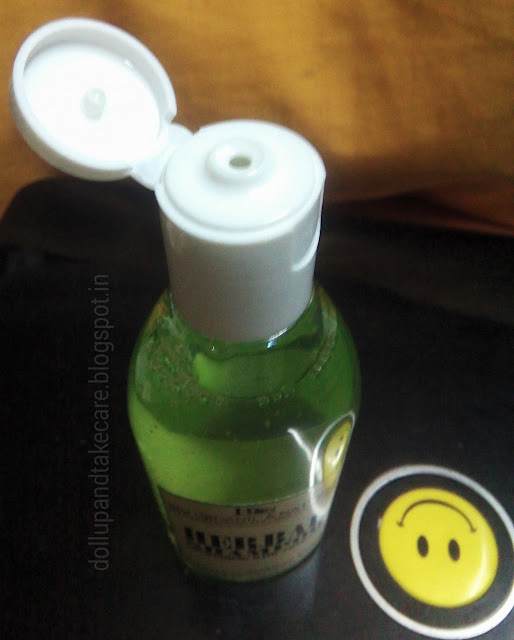 It’s Paraben free and bio degradable. having all the information about the shampoo. 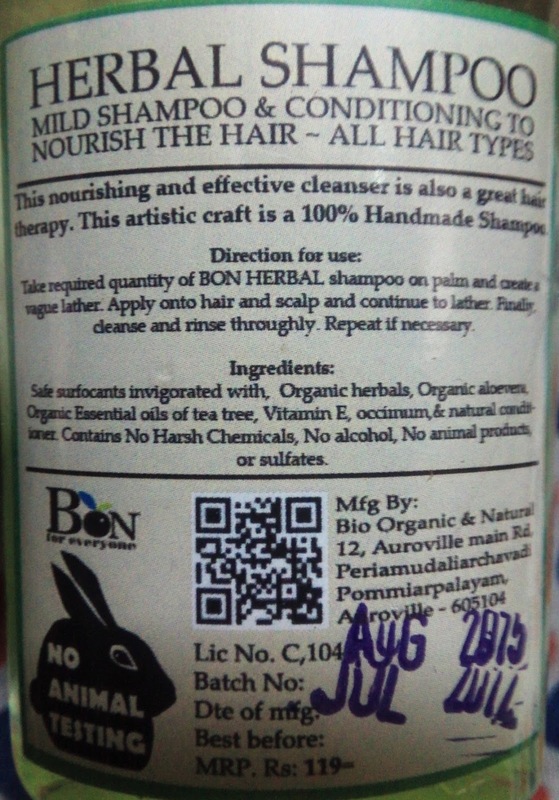 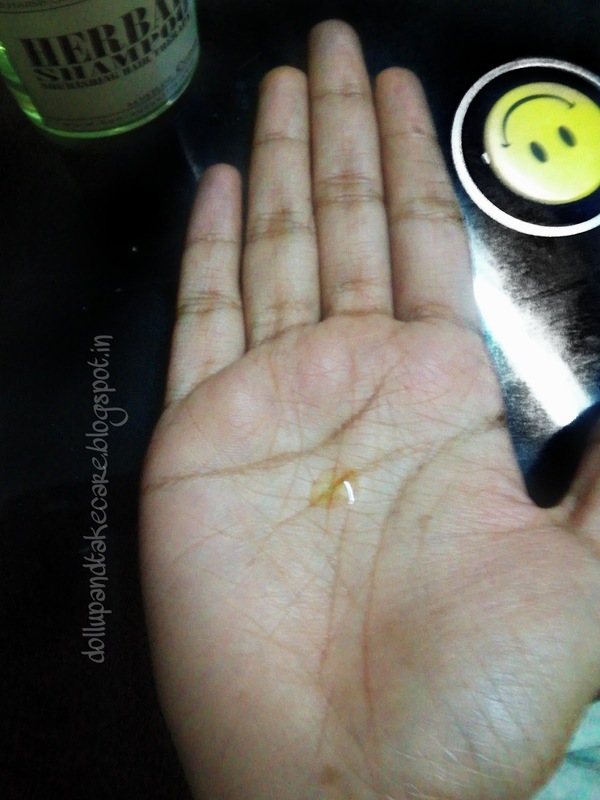 Natural’s Herbal shampoo on palm and create a vague lather. 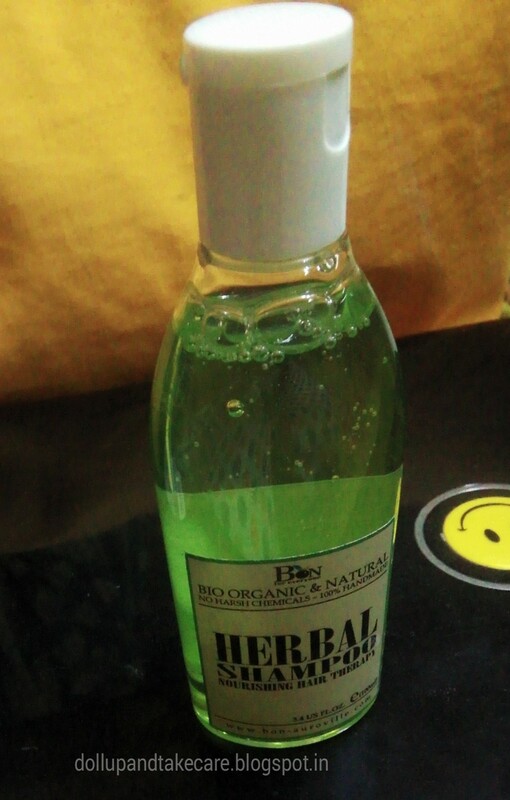 Herbal conditioner for better results.